So excited to see how the girls do at the Oakville Bubble! 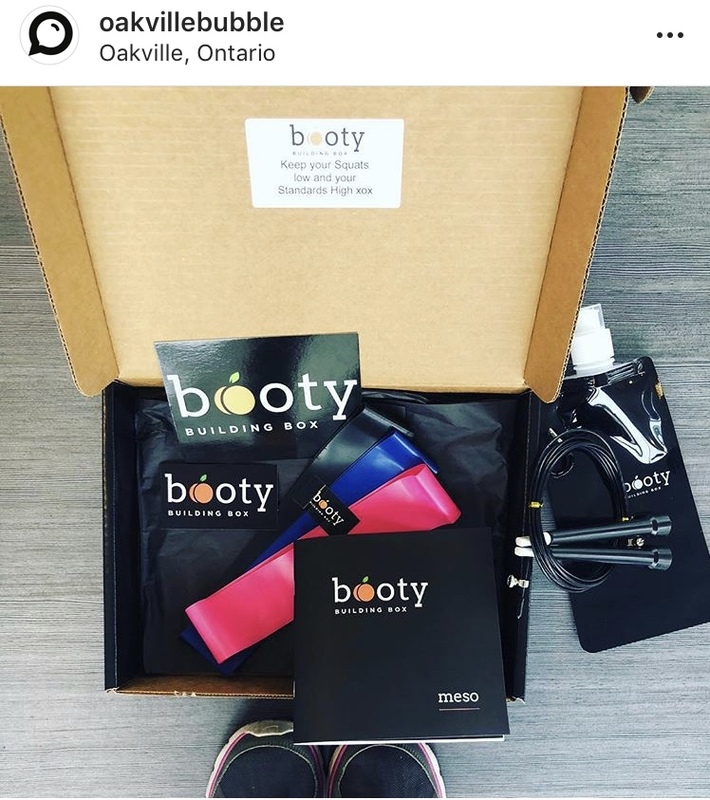 They reached out to us after they saw us on Dragons Den and wanted to try the Booty Building Box but also wanted to work with us in some way, how exciting! They just started their booty journey so keep posted as they will be posted progress and the journey on @oakvillebubble. 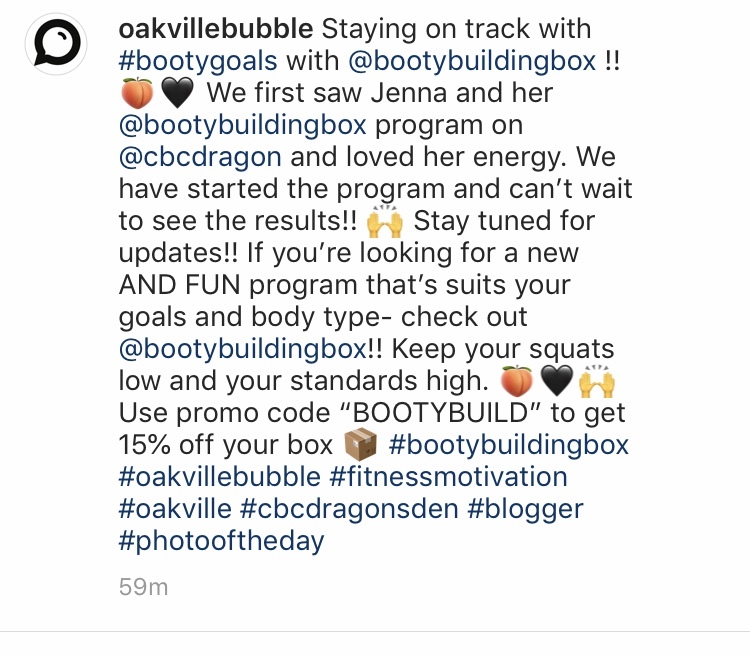 On top of that we’ve teamed up to offer you guys a 15% discount, make sure to enter the code “BOOTYBUILD” and follow the journey, also check out their site they have amazing updates www.oakvillebubble.com Thanks for the love Oakville we love you!! !